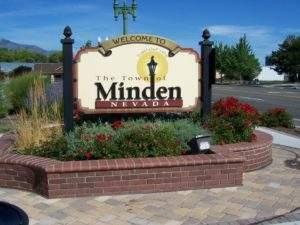 Minden is the Douglas County seat and the core of this historic town and has retained much of its original charm with vintage buildings and a true small town feeling. 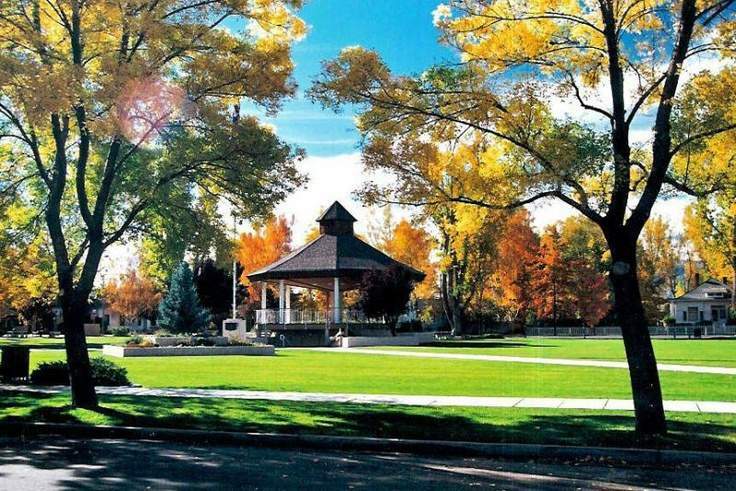 The central Minden Park with its iconic gazebo bandstand hosts seasonal events, concerts and picnics for all. 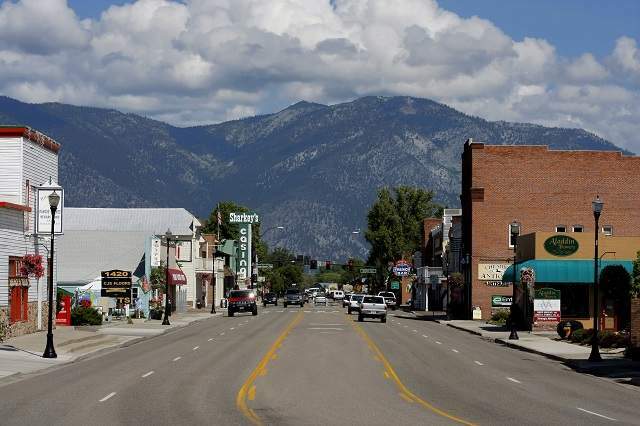 Homes within town range from vintage and mid century to new home subdivisions. 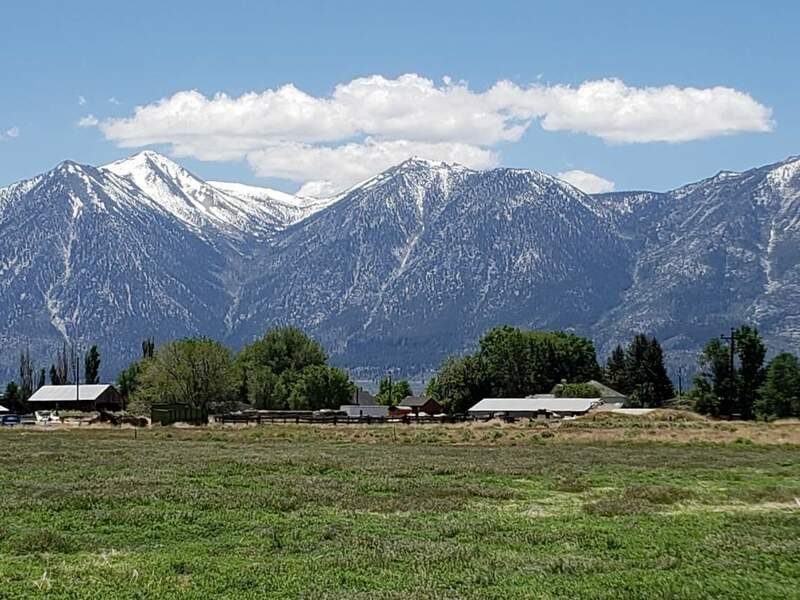 A short jaunt to library, swim center, gym and entertainment at the Carson Valley Inn and Casino. 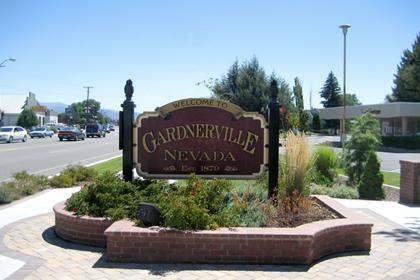 Adjacent to Minden with housing is the town of Gardnerville along the downtown corridor of Hwy 395 also known as Main Street. This is the hub of supermarkets, shops and professional offices for many residents. Chichester, Pleasantview and Rocky Terrace are among the subdivisions located closest to the town. Chichester consists of homes built out by several builders; ranging from approximately 1200-2000 square feet in size. Our recently built 80,000 sq ft Community Center is popular to gather for events, basketball, fitness and craft classes.